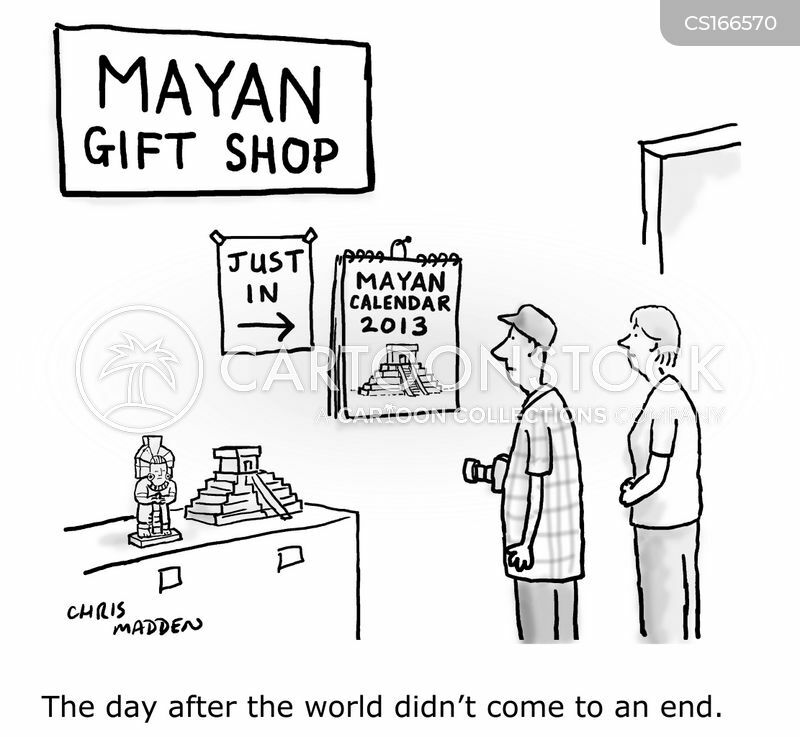 It’s not the end of the world. We know this, because you are reading this blog. 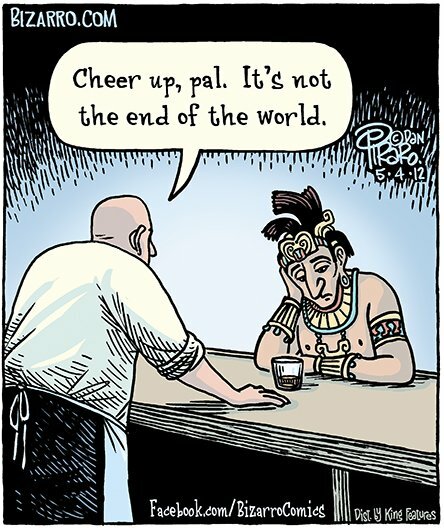 “It’s not the end of the world” is something my parents used to say to me in the 1960s, especially during times when I thought the world was ending. “It’s not the end of the world” is a phrase I repeat to myself and others, to reduce the cognitive distortion of catastrophizing. It’s not the end of the world, even when you visit a place called World’s End, which could have been the site of the United Nations or of a nuclear power plant, instead of the park and conservation area it became in 1967. It’s not the end of the world when your Global Positioning System initially takes you to a neighborhood in a nearby town instead of the real World’s End, especially because there was beauty there, too. It’s not the end of the world when you can’t find the perfect song for a blog post, like I did today. It’s not the end of the world when you temporarily lose your phone and can’t share photos you collected the day before, because in this life, you often get a second chance. Thanks to World’s End, my late parents, my GPS system, the late Emilio Navaira, and — of course! — YOU, for making it to the end of this post. I love every day when the world doesn’t come to an end and when I get another endlessly great comment from you, Chris. How lovely of you to say so, Derrick. There is no end to my gratitude for wonderful you! Because it’s not the end of the world, we still have time to improve things. I use an app that reminds me five times a day that we’re all going to die, so that I don’t forget to make the most of this minute (even if it does turn out to be the minute that the world ends). My app stopped reminding me that we are all going to die. I don’t know how to take that. None of us know, Joanne, bu dot you know what happens when you comment at the end of one of my posts? I get very happy. Harley, it’s not the end of the world! Harley acts like it’s the end of the world, every day. I wish he read my blog so he could calm down and see your comments, Maria. Sayings can come and go, Ann, but places like this remain so beautiful. Thank you for saying that so beautifully, Mark.